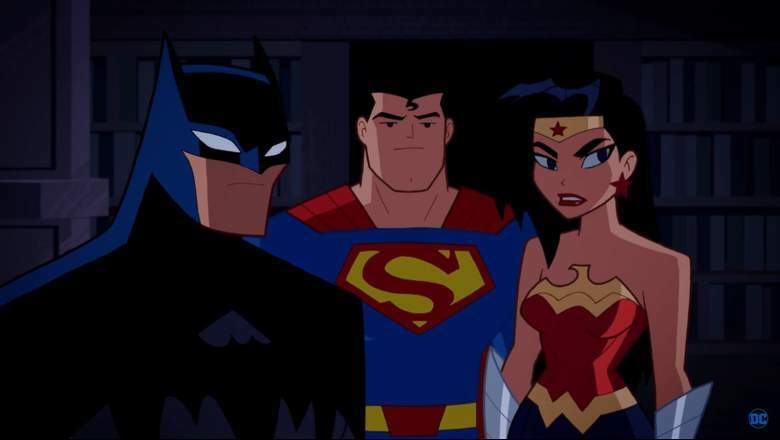 While everyone cries for Rick and Morty's 3rd Season release date, as do I, I ponder what exactly is Cartoon Network doing with the new series featuring some of DC's most iconic characters. 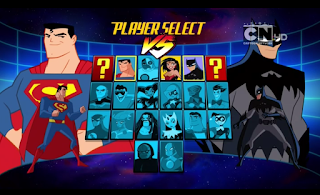 Superman's not strong enough to fight Cartoon Network's incompetence. Lex Luthor has beaten the Justice League by simply having us forget them. Whose going to remember new episodes, with little advertising, airing on Saturdays at 7:30am. And that's the only time they're airing 11-minute episodes, not even two episodes 30-minute blocks. And they aren't repeated throughout the day or again during the week? With CN missing the McDonald's toy release by months, which led us to believe the show was suppose to come out in August, you start seeing a very strange mishandling of the show. It's not new, but still mystifying after a new president of the network came in 2014 with what has to be at least some people switching or leaving positions from Cartoon Network. As I've written before, CN has a long history of confusing scheduling for brand new episodes. Even a pre-CN, Kid WB had a bizarre schedule of release. 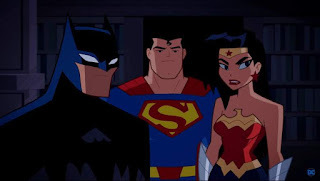 The most recent problem with DC/WB Animation content you might think of is Beware the Batman airing extremely late at night with brand new episodes, but not only are DC/ WB Animation shows are mishandled, anything goes, which is a real plight to fans. For instance, Clarence, an Cartoon Network original has an odd release schedule and I believed it might have been cancelled as it was missing from Cartoon Network's last upfront, a showcase event for stock holders and brand marketers showing new content for the coming year. However, now it's back and randomly my DVR grabs it. We would like to ask CN what is the motivation to try and kill the show? If it's a hatred, which has been seen for many WB Animation properties on the network, why do they air so much Teen Titans Go! ? The lack of episodes from reading the online social accounts of animators involved with the show and just general knowledge of animation, is that they just haven't released finished episodes. In fact, news on this show and it's release have been pushed back so far that I think they might have all 52 episodes done for the season. Justice League Action's schedule, which I'm not even certain will remain at that time slot, further infuriates fans. For those who have DVR's that might be fine, but not airing it at a prime time when they have a full week to fill is astounding. 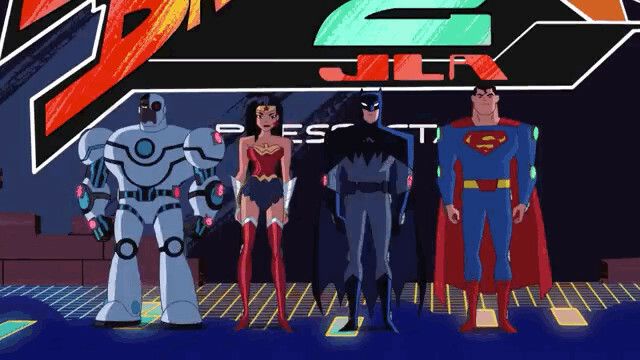 Justice League Action connects to some of the biggest brands in film right now, even if you didn't like the films, which I don't, they are a huge reminder for fans to get involved with the show. This a huge loss in time, in the creation of the show and revenue for WB that it's either to big to see or care about. 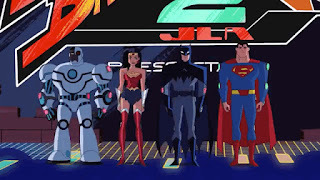 And I do have to say the show is quite enjoyable with veteran animators from WB animation, well-known voice actors, fun plots and settings and a huge, huge cast to choose from for super hero fun. So I'll leave you to ask Cartoon Network in forums or by e-mail or social media. Why are you mishandling Justice League Action, Cartoon Network?